The Montana Constitution provides even more than just the fundamental right to a clean and healthful environment. It also guarantees the right to participate in governmental decisions and to review documents in the possession of local and state governments, a critical aspect of MEIC’s work. 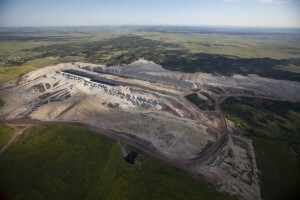 The constitution recognizes the damage that natural resource development can have on the environment. Article IX, section II requires that “all lands disturbed by the taking of natural resources shall be reclaimed.” Despite repeated attempts by the legislature to weaken this provision, MEIC has continued to successfully fight to guarantee its meaning. The Montana Supreme Court has found these provisions to be more than just words on paper. They are guiding principles that Montanans and their government must live by.  MEIC has a long history of monitoring the application of these provisions and working to assure that the constitution is fairly implemented so that future generations can enjoy Montana’s quiet beauty and grandeur.